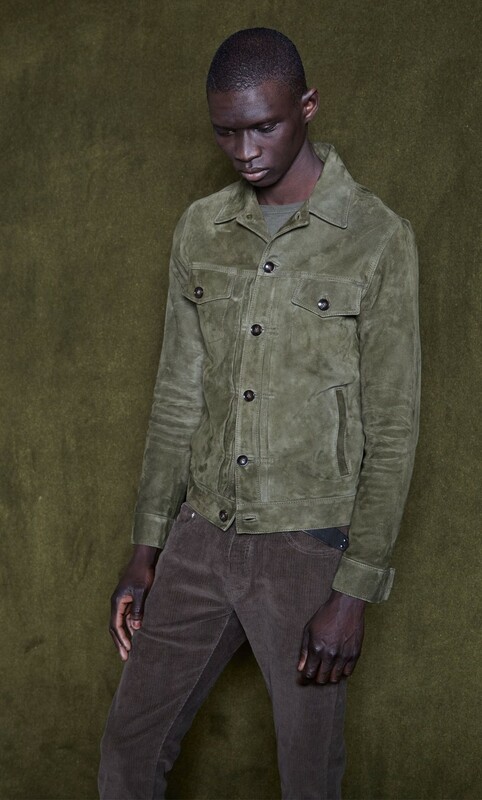 Officine Générale emerges from the 6th arrondissement of Paris and it is a label of authenticity. Designed by Pierre Mahéo and made in Paris, Italy and Portugal, Générale is sincerely European. It strives on all of the elements that make a Parisian fashion house; of a considered design, made with opulent materials and a look that is both present and pristine. However, it is Mahéo’s design promise of, “clothes for every day life” that make these looks so effortlessly good. For Autumn Winter, Mahéo created a set of 30 looks. 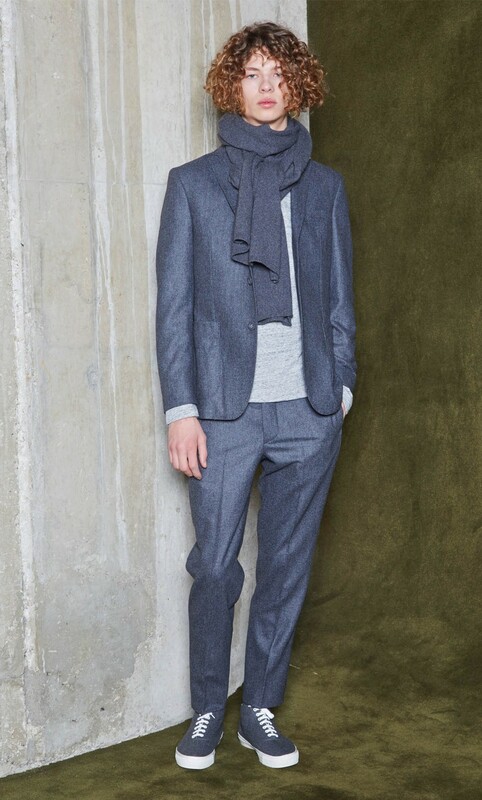 Exercising a range of coin greys and federal blues on finely tailored basics. Created with modern essentials at the forefront - consisting of jeans, cotton shirts, trousers of loose fitting and complete with a range of incredibly cool coats; a trench, a Crosby jacket, a houndstooth flannel, a Leon suede bomber and a shearling overcoat. The collection is an army of grey primarily, items being finished with heavy coat buttons, bulkier zips and white button ups. Accessorised with black sneakers and overthrown scarves, the clothes are made for everyday wear. They are above all, clothes that look practical and durable - the very sentiment that is at the core of the label. These core values extend to accessibility, Générale is readily available being stocked at various stores across Europe, America and Asia. Offered at fair prices, the clothes abide by their word of realism and fairness. They could be labelled as ‘everyday basics’ and that they are on the surface, but it is the immaculate styling, proportion and consideration of each item that laments their status as beautiful essentials in a wardrobe made up of classics. French ready-to-wear this may be, but who said it always has to be hard? The very style rules at the heart of Paris are: don’t look like you’ve tried so hard at all.